Can I bring my own food and drink into The Blackpool Tower Dungeon? Do you accept foreign currency at the Blackpool Tower Dungeon? 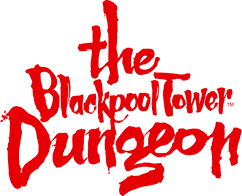 Our toilets (including disabled) are located in the admissions area of The Blackpool Tower Dungeon.